Tanks motorcade ride by quay of Moscow Kremlin, red brick walls and Ivan Great Bell Tower. Victory Day 1945 year. Russia. 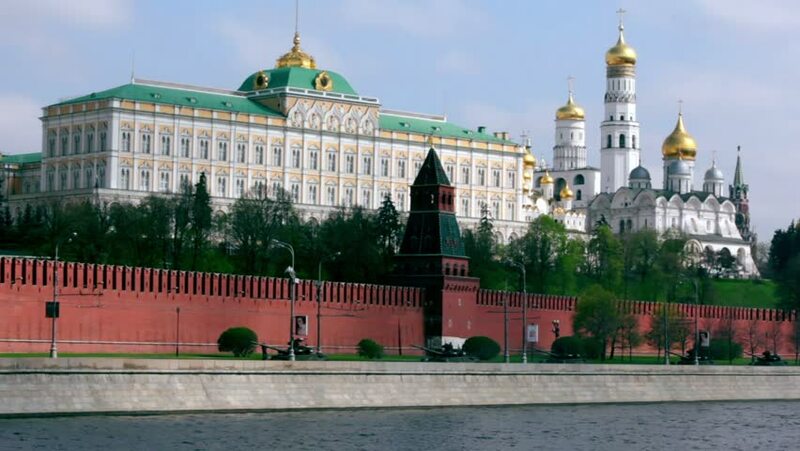 hd00:15Rockets motorcade ride by quay of Moscow Kremlin, red brick walls and Ivan Great Bell Tower. Victory Day 1945 year. Russia.